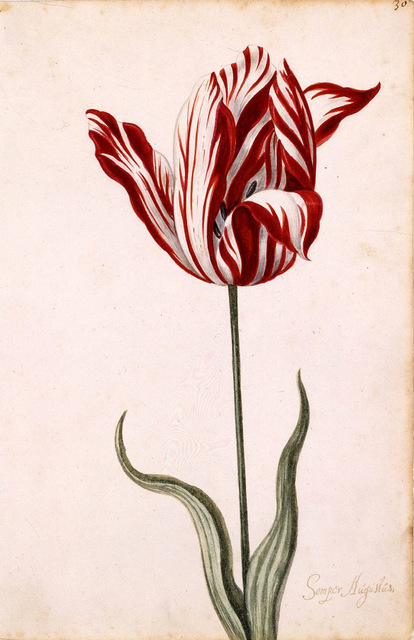 Semper Augustus was the most desired, most lauded, most rare, and, therefore, most valuable Dutch tulip of the 1600s. 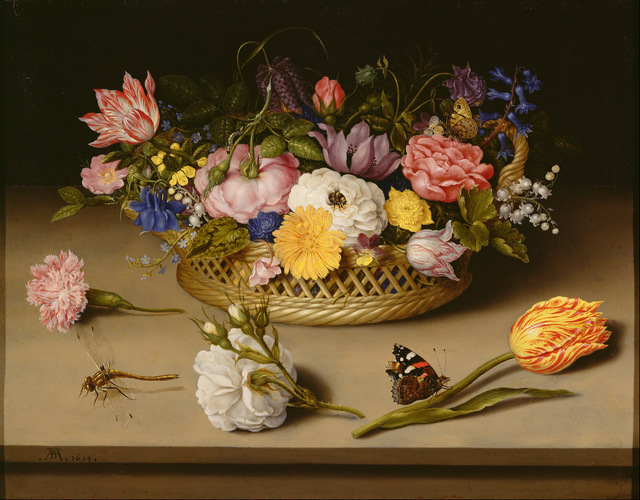 Of course, there are no photos from the time of “tulipomania.” Only written descriptions and paintings survive. 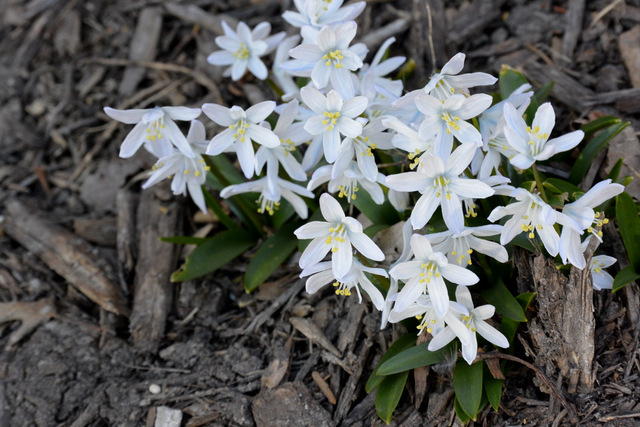 The bulbs were so scarce, that few ever saw one. 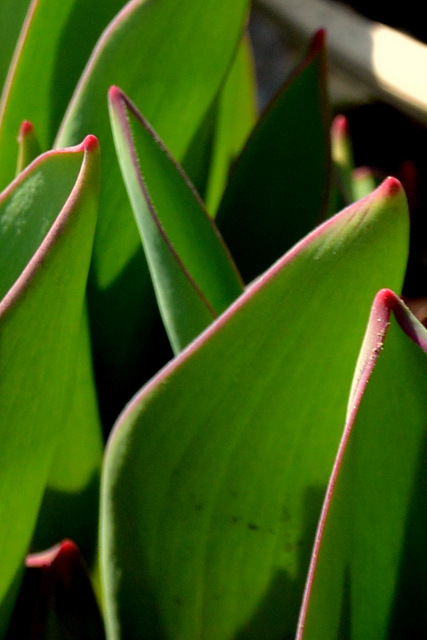 A man who owned a few of these tulips rejected offers of 2000-3000 guilders per bulb–a fortune! In comparison, the famous Dutch artist, Rembrandt, only earned 1500 guilders for his most famous painting, and a well-off Dutch merchant of that era might earn 3000 guilders in a year. 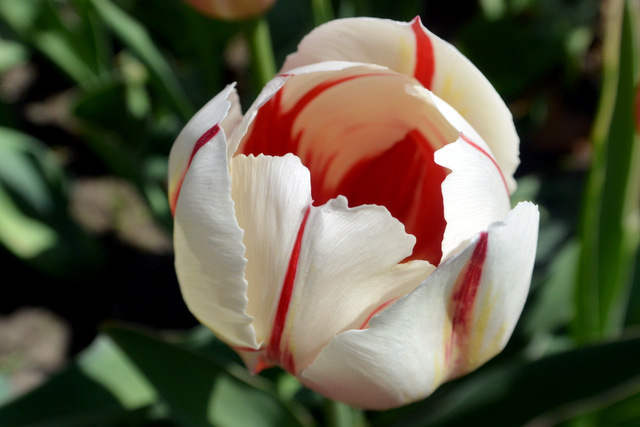 Semper Augustus was one of a group of fancifully colored tulips, exhibiting streaks, feathers, or veins of contrasting colors such as white or yellow. 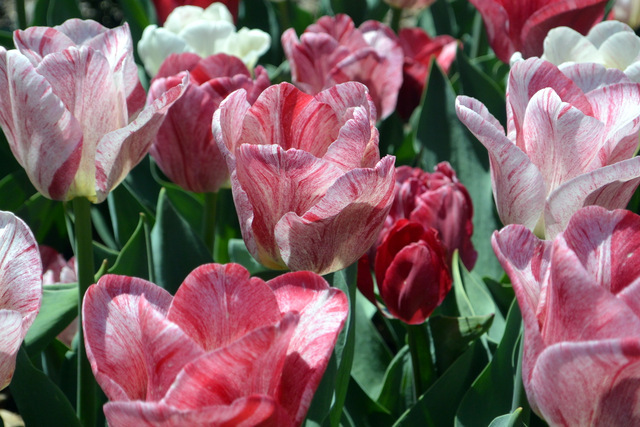 Common, solid-hued tulips that bloomed white, red, violet, or yellow one year might blossom the next in delightful new patterns. Tulip growers were mystified. 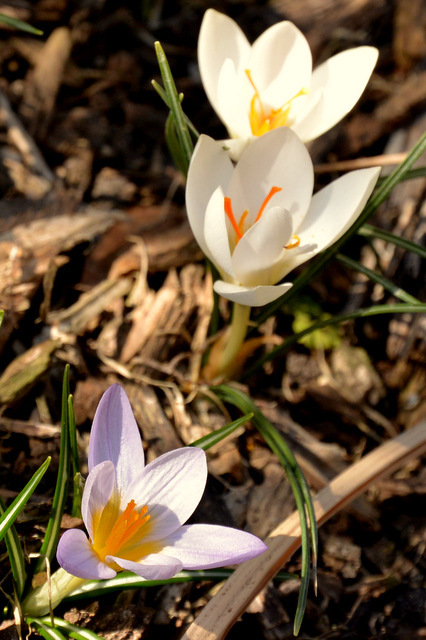 They tried grafting, amending the soil, soaking bulbs in wine, all without success. 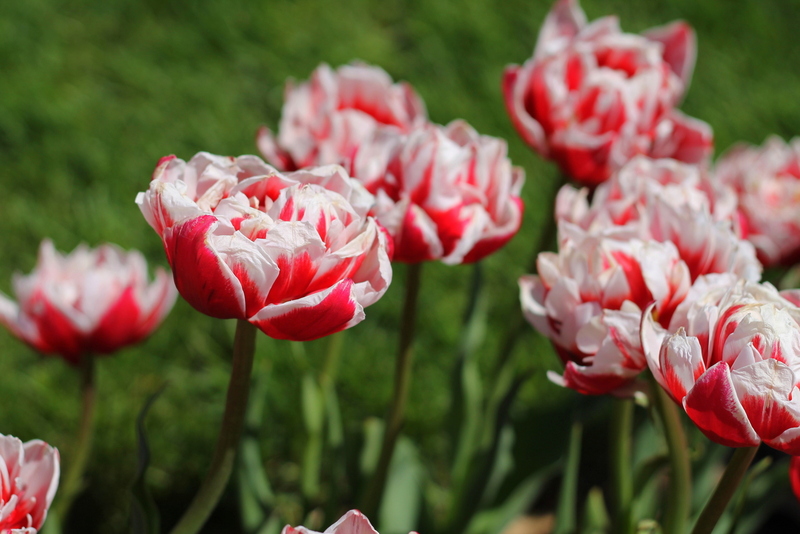 They did notice that the broken tulips (which had smaller bulbs than standard ones) became weaker each year, until they eventually couldn’t produce a blossom. 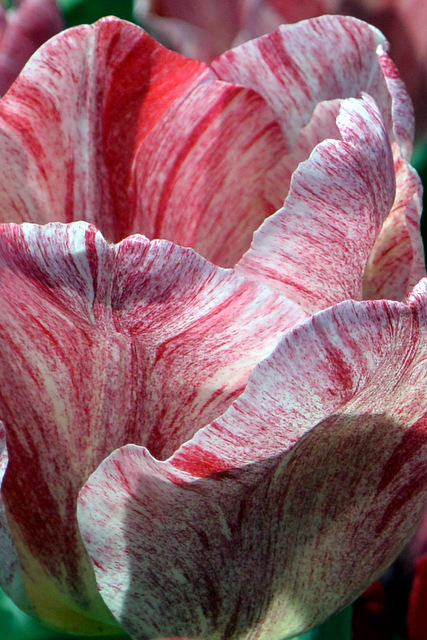 The famous broken varieties like the Semper Augustus are gone now, and the only tulips available with similar feathery streaks today are the result of cross-breeding. 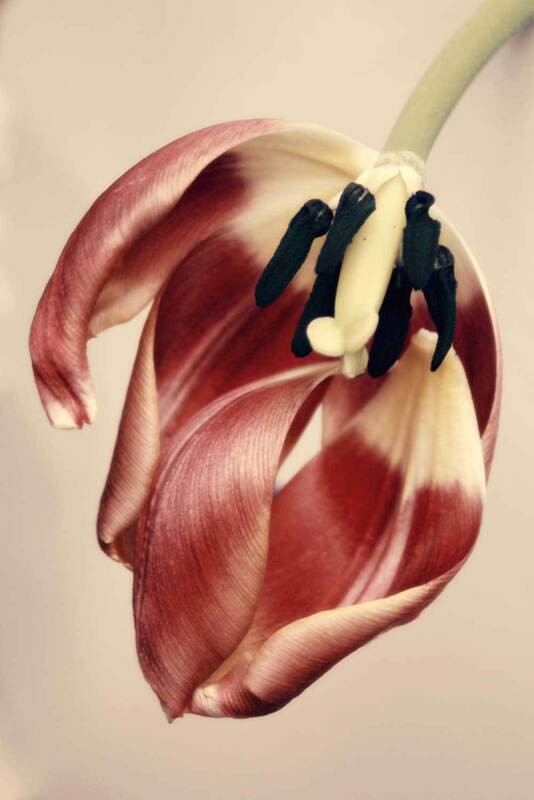 I find it ironic that the most celebrated tulip’s Latin name means “always” (semper) “majestic” (augustus). The white dinner plate slipped out of my soapy hands and crashed to the kitchen floor, breaking into hundreds of tiny shards. There was no repairing, no gluing it back together. I swept the pieces into a dustpan, emptied the fragments into a box, and set the box out by the garbage. Beyond repair. Useless. Garbage. That’s how we feel sometimes, broken by the weight of our own bad choices, cracked by the pressure of sin that has followed us all since the Garden of Eden. 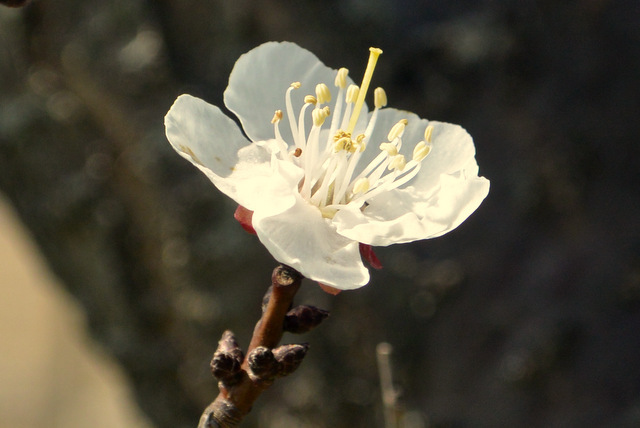 When Adam and Eve took their disobedient bites, they spread the disease of sin and death into the world. It wasn’t God’s original plan, but it wasn’t the end either. God doesn’t discard us when we are broken. He is moved to compassion. He reaches out to us in tender, loving kindness with a new plan. 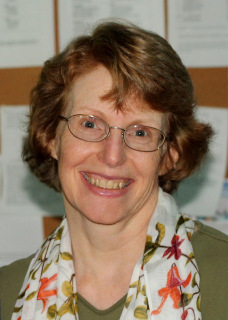 There is hope for us. We are living creatures, and God can make us into grow into something beautiful. He can take the worst of circumstances and use them. Don’t you see, you [brothers] planned evil against me but God used those same plans for my good, as you see all around you right now—life for many people. He can heal our brokenness of spirit. We can bloom beautifully, like the broken Dutch tulips. We are like the Semper Augustus–desired, unique, treasured, even if the virus of sin lives in us. We are so valuable that God sent his only Son to buy us, to save us. Thanks to Barb Briggs and Martine Burrell for sharing photos. 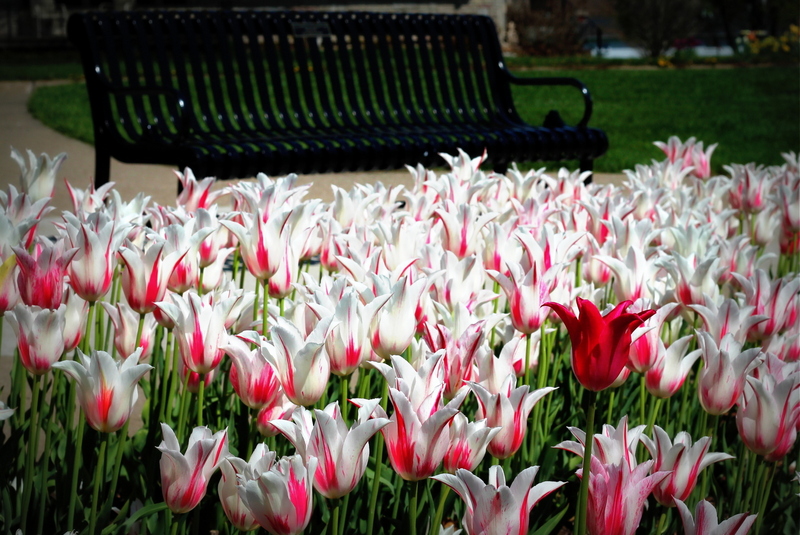 My apologies if you received a draft version of the upcoming Tulip Time post. The “Save Draft” button is awfully close to the “Publish” button. Words are interesting and their definitions intriguing, not as fixed in meaning as you might expect. Their definitions may change through time and due to where the speaker lives. These little pieces of language have history, and sometimes their antonyms tell us as much as their synonyms. When I encounter a phrase once–I think nothing of it, twice–I think it’s interesting, but three times–I begin to pay attention. I had been “feeling kind of puny,” an idiom used more in certain parts of the USA than others. It means that I felt ill, so I had been reading more books and watching more movies than usual. I reread Jan Karon’s Mitford series and was impressed by Father Tim’s indefatigable housekeeper, Puny Bradshaw, who was anything but weak. In another telling of the Gospel story, C.S. Lewis’ Aslan (in the Narnia tales) gives himself up to be tortured and killed. The White Witch believes she has won and that the “forever winter” of her rule will continue. But the seeming debility turns out to be Aslan’s– and Jesus’–great strength. 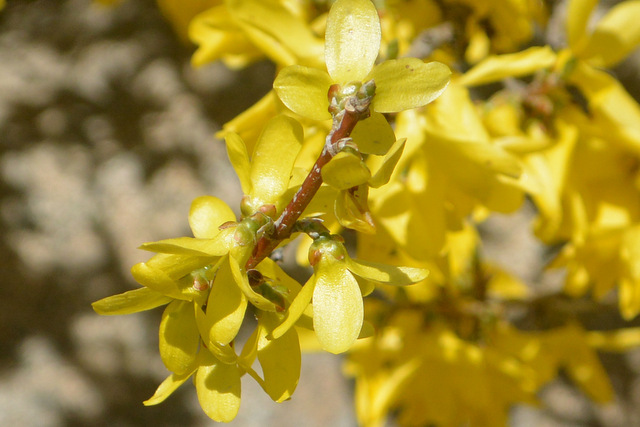 Aslan’s death and return to life breaks the “old magic.” The crucifixion prepares the way for the Resurrection, just as spring pushes up through the debris of winter. Our God is not a puny God. He is a mighty God, who rose from the dead and saves us.